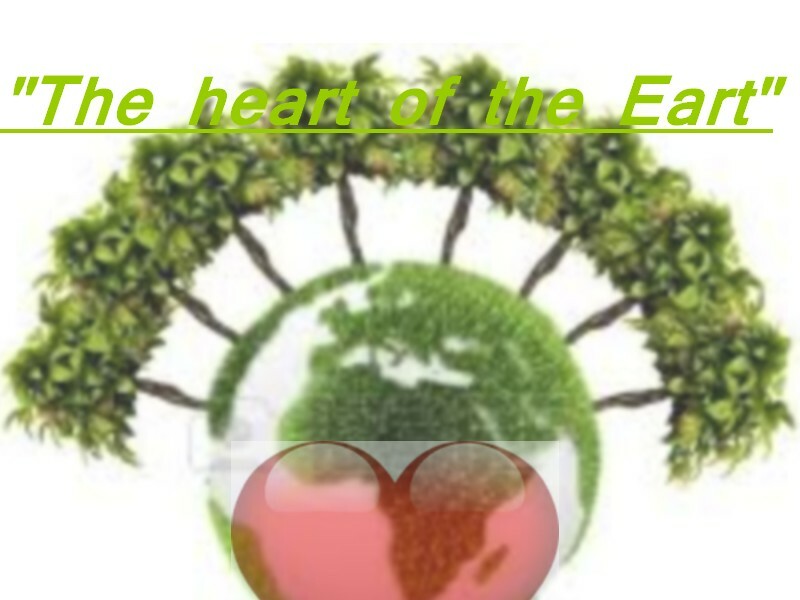 The poster reprents the heart of the planet. This document is remiscent of the deforestation. We use recycle the tree pour the crushers or pour the slicers. The tree are the lung of the Earth. By force, on the Earth, we will have that the CO2. With the tree, the CO2 not will not be there anymore. the slogan reminiscent of at the deforestation at CO2 that created the greenhouse effect. Re: "The heart of the Earth"